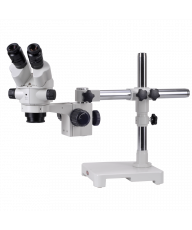 The RZP is an affordable plain stand featuring an anti-static, finished aluminum alloy base with a 95mm black and white stage plate and twin mounting clips. 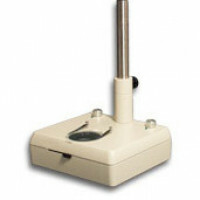 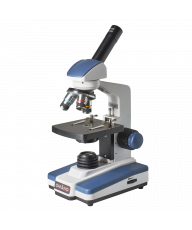 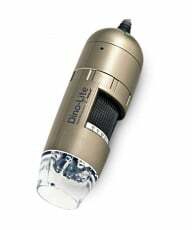 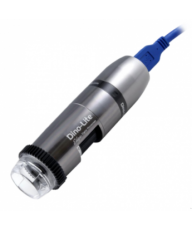 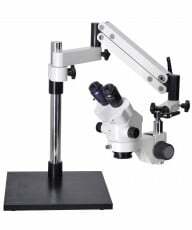 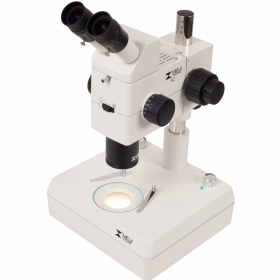 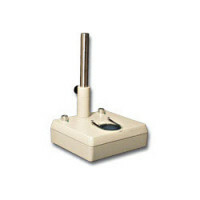 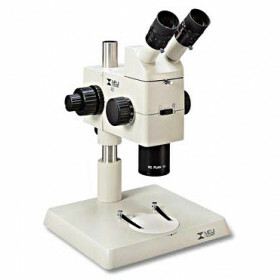 The vertical pole is 12.8 inches in height and accommodates the RZ series microscope system. 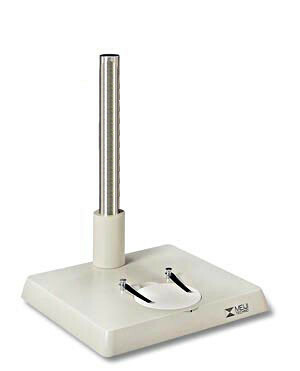 The base dimensions are 11" x 10" x 1.4".